Moore said by early afternoon at least 10 participants had been ticketed with reckless driving citations, a criminal violation more serious than the usual civil infraction for speeding. 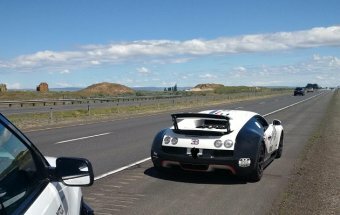 One driver had been stopped twice in both Kittitas and Grant County and his Lamborghini was impounded. Moore was asking the public to report speeding to 911 and to be alert for the racers possibly traveling on SR26 or I-82 to avoid law enforcement. The Gold Rush Rally rally is a multi city race with an entry fee of $20-thousand dollars. Wednesday’s leg was from Seattle to Spokane. 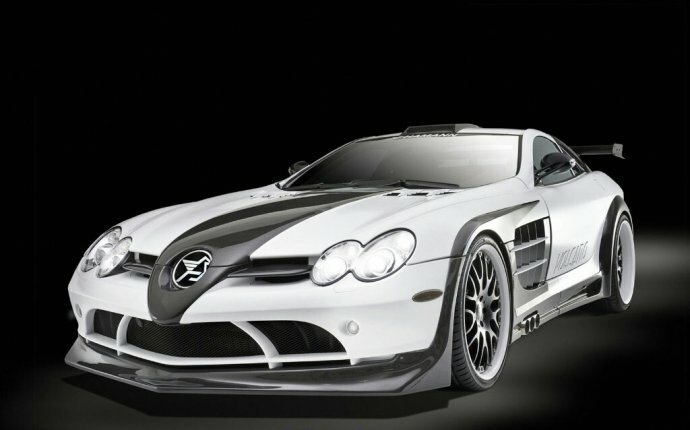 According to the event website, GoldRushRally.com, the race started Friday in Beverly Hills with stops in San Francisco, Seattle, Spokane, Jackson Hole, Park City and Las Vegas.